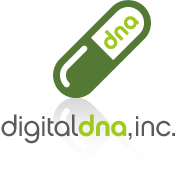 digital dna is your e-MARKETING and WEB partner in Japan. copyright 2008-2015 | Digital DNA Inc. | All Rights Reserved. some of our recent works..